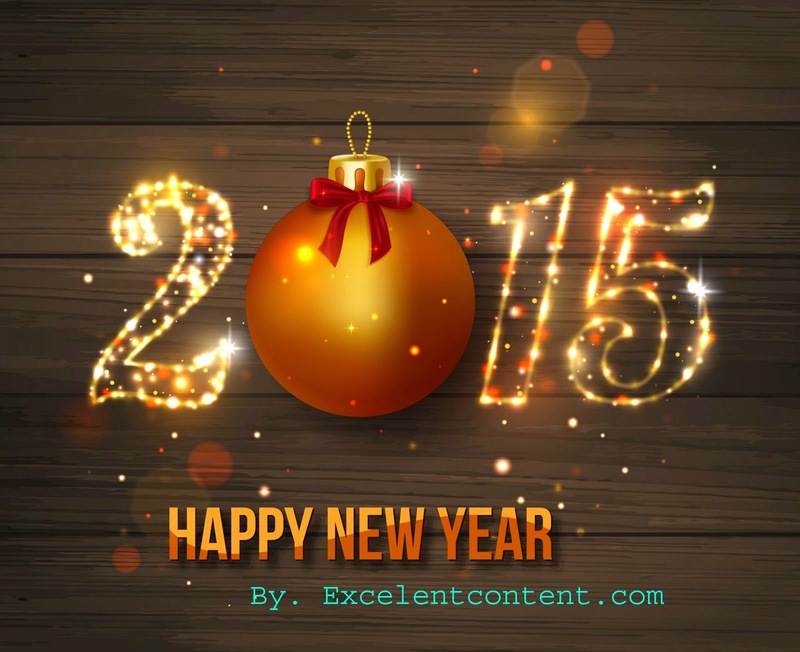 As 2014 is about to close, we at excelentcontent.com would like to give warm wishes to you and your family for a joyful year-end holiday and a healthy and happy 2015. Our mission has just begun! We look forward to work together with you in the New Year 2015.